Talks between the Ministry of Migration and Displaced and Finnish permanent secretary of the Interior Ministry, Päivi Nerg, ended in December without an agreement, according to an official statement. 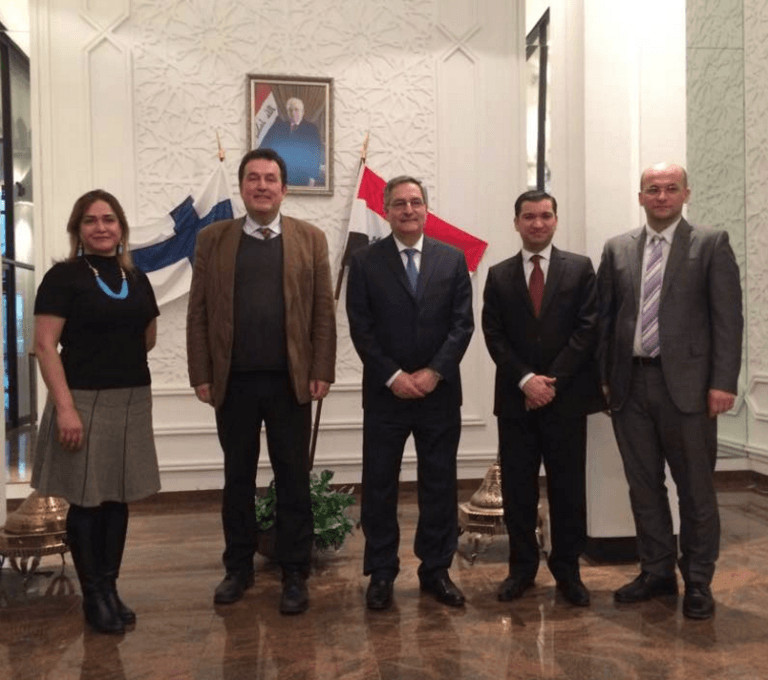 An Iraqi delegation led by the undersecretary of foreign affairs will meet with Nerg in February to discuss the matter. It is, however, unlikely that both sides will reach an agreement on a repatriation accord. The statement by Ambassador Al-Sabti and by his government runs contrary to earlier optimistic statements by ministry of interior officials like Nerg and Foreign Minister Timo Soini that an agreement on deporting a vast number of Iraqis would be possible. The ambassador states unequivocally that Iraq will not give such a flight permission to land in that country. Contrary to Afghanistan, which signed a repatriation agreement in October with the European Union to deport its citizens back to the war-torn country, it’s doubtful that any such agreement will be signed in the foreseeable future between Finland and Iraq. A big source of uncertainty among Iraqi asylum seekers in Finland who got their asylum application turned down by the Finnish Immigration Service and district appeal court is whether they can be deported back to Iraq. Some claim that you’re “safe” if you didn’t hand your passport to the police. Al-Sabti states that either way, with or without a passport, an Iraqi cannot be deported back to his country. In 2016, the number of asylum seekers that came to Finland plummeted by 82.5% to 5,657 from 32,476 in the previous year. 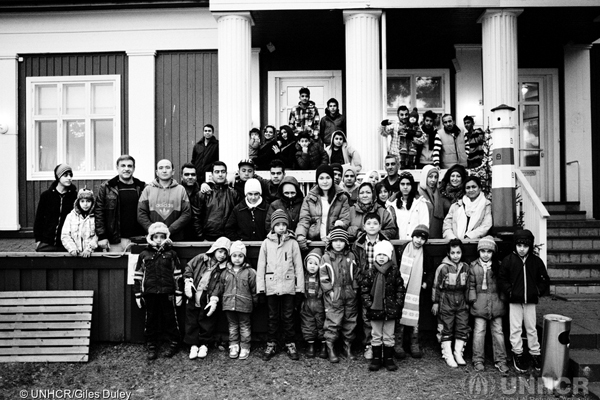 Of these, 21,698 were Iraqis, accounting for 56.9% of all asylum seekers during 2015-2016. Al-Sabti reiterated that Finland should treat the Iraqis “as guests” and offered some solutions on how to make use of these people since there are among their ranks many qualified and trained professionals. Al-Sabti went even as far as stating that asylum seekers are “cheap labor” that can inhabit far-flung areas of Finland where the population is dwindling. The ambassador said that it was squandering a resource by putting people in reception centers and giving small allowances like 91 euros a month, which is not enough for living. Even families, which get more money, isn’t enough to live off. Al-Sabti has made a number of proposals to the Finnish authorities of how to possibly lure some of the asylum seekers back to Iraq. He stated that for the last two months there haven’t been any charter flights to Iraq from Finland for those that want to return voluntarily. Al-Sabti said that one of the best ways would be to give a higher sum like 2,000, 2,500 or 3,000 dollars, which they will get on the plane with their passports. The ambassador considered this the best way to encourage people to return to Iraq voluntarily.